FRAMINGHAM – Middlesex Savings Bank supported Christa McAuliffe Charter School professionals to learn about collaborative problem solving with Think:Kids! 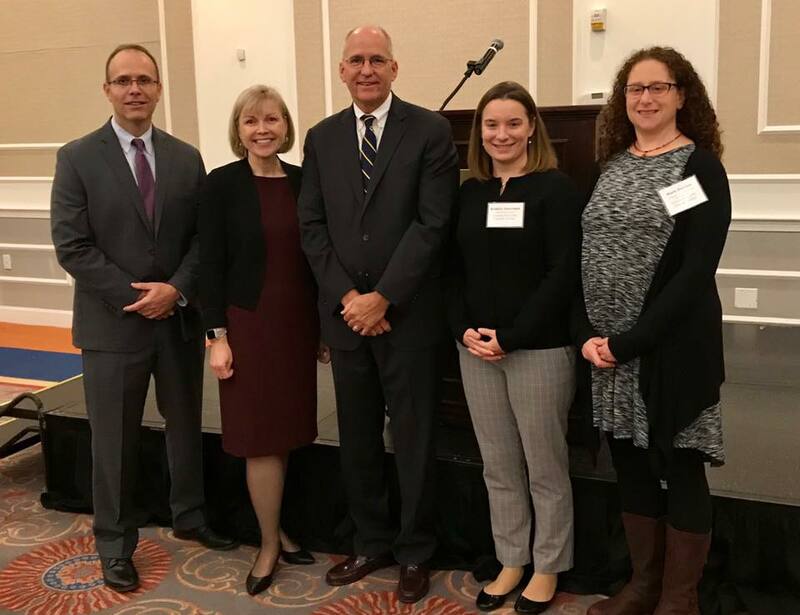 Friday morning, November 2, representatives from McAuliffe attended the Middlesex Savings Bank 2018 Grant Awards Presentation. 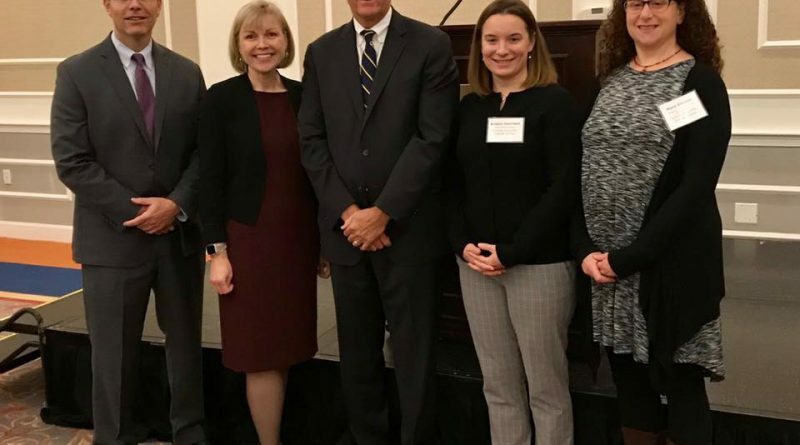 Pictured (from left) Mike Kuza, Vice President of Middlesex Savings Bank Foundation, Dana Nesh, President of Middlesex Savings Bank Foundation, Mike McAuliffe, CEO of Middlesex Savings Bank, Kristin Harrison, Executive Director of McAuliffe and Mara Gorden, McAuliffe’s Director of Community Development.